Poptropica is an online role-playing game developed by the Jeff Kinney Group. 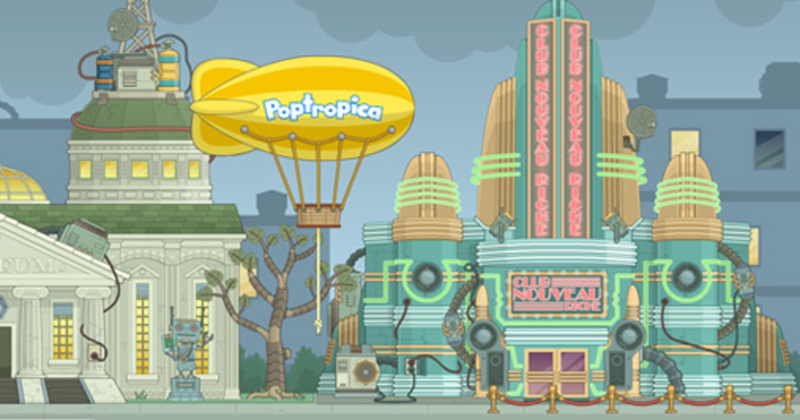 Boasting of players amounting to more than 500 million, Poptropica has been entertaining tweens and teens since September 2007. 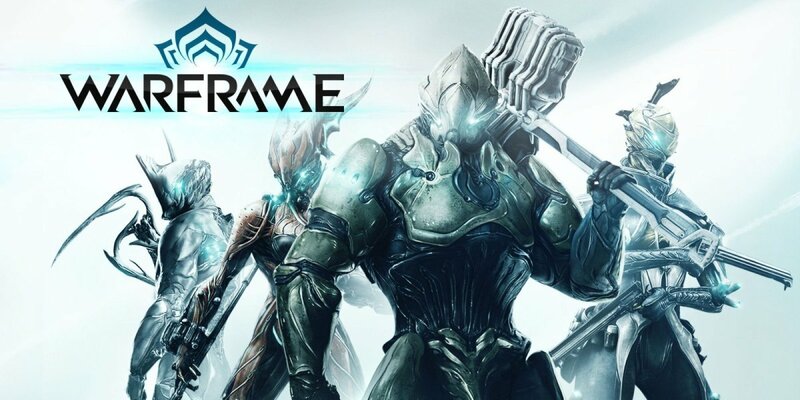 The game is specifically targeted at kids aged 6 to 15, but the challenging missions it offers also keep older gamers hooked with the game. Are you looking for other virtual worlds where you can create your own adventure? Here are games like Poptropica that are not only full of fun and entertainment, but filled with educational tidbits as well. 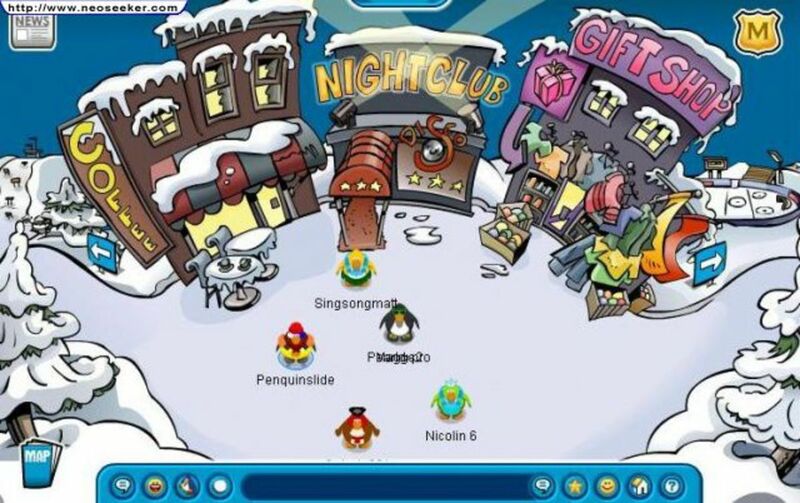 Club Penguin is a massively multiplayer online game developed by New Horizon Interactive. 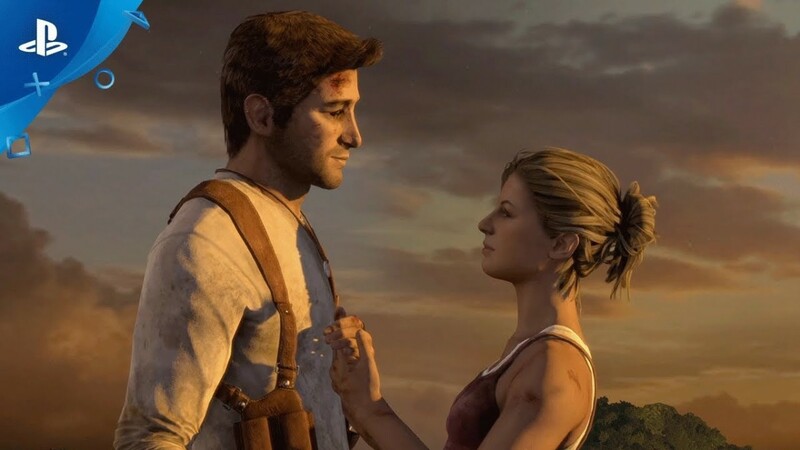 The game's immense success led to New Horizon being purchased by The Walt Disney Company. If you're a parent who's looking for a great online game for your child, look no further and let your kid venture into the wonderful winter-set virtual world of Club Penguin. 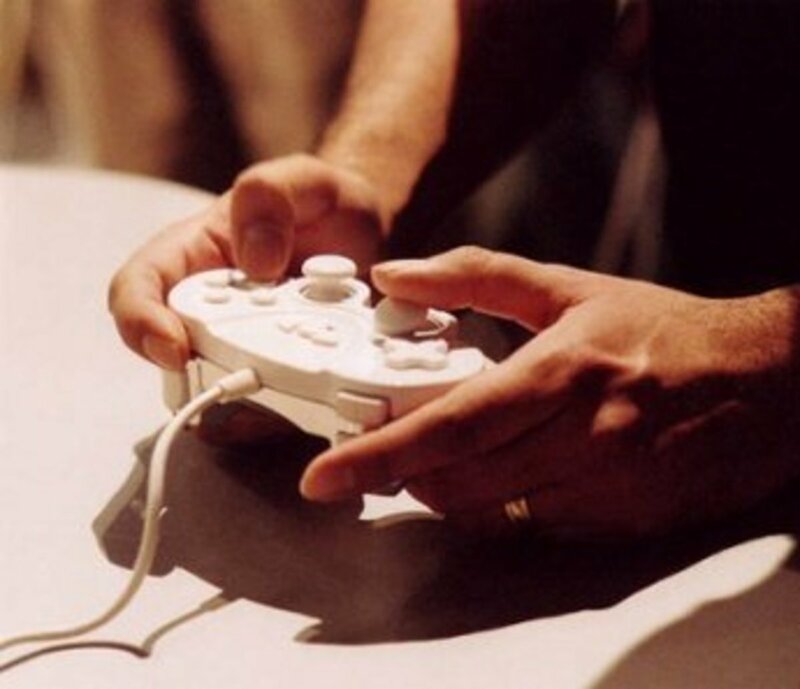 In this game, you take control of a penguin avatar. You can dress your avatar and decorate its home. You can also chat and play games with other penguins. Parents need not worry about exposing their child to vulgar language, as the game's chat tool greatly limits the potential for players to use words that are included in the banned list. Club Penguin also teaches children about good citizenship, allowing them to donate their virtual coins to charity. Paid members also have more access to in-game items, but you can still enjoy the game even if you play it for free. 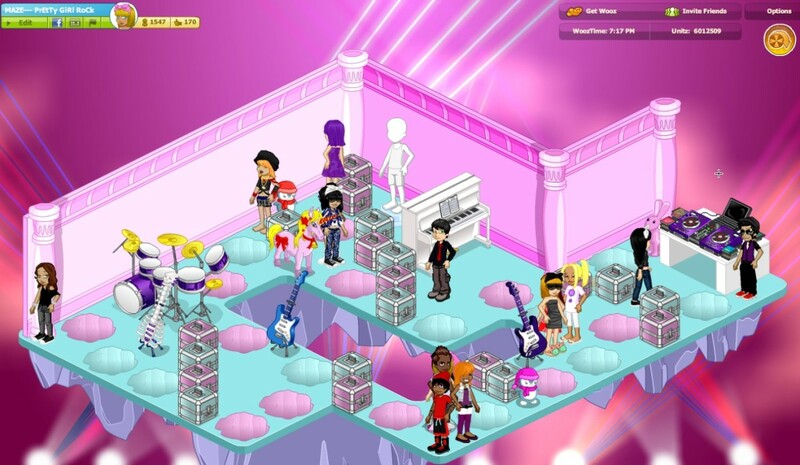 Woozworld is a chat-focused virtual world and social network service developed by Woozworld Inc. If you are looking for a site where you can play games and chat with your friends in real-time, you must certainly check out Woozworld. The site also has two forms of currency: Beex, which you can earn by completing activities, and Wooz, which you can get by spending real cash. The real fun in Woozworld can be seen in its social aspect. There is a dedicated social networking section where you can post messages to other users. You can also chat in real-time or send private messages to a specific user. There are a variety of activities you can do, earning you Beex which you can use to set up your room called Unitz. Some activities also teach a thing or two about money management, introducing kids to the benefits of saving and spending wisely. IMVU is a social entertainment website developed by IMVU Inc. The site lets you create your own avatar and puts you into a 3D chat world where you can meet new people and chat and play with them. IMVU also has the largest virtual goods catalog of more than 6 million items. It is essential to note that since the site is targeted at older teens, kids may be exposed to some explicit content. With your 3D avatars, you can chat with other users and perform different actions. The explicit content of the game is restricted to users that are over 18 years of age. IMVU uses a strong verification process before giving an adult Access Pass. However, there have been complaints about minors being able to get the pass without going through the verification process. Because of this, kids may very well get exposed to sexual content, whether intentionally or unintentionally. Setting this flaw aside, IMVU offers a fun virtual world experience. Upgrading to the VIP status allows you to sell virtual goods, create chat rooms, and gain access to several other features that are exclusively available for paid members. Want a little more action? Check out Wizard101. 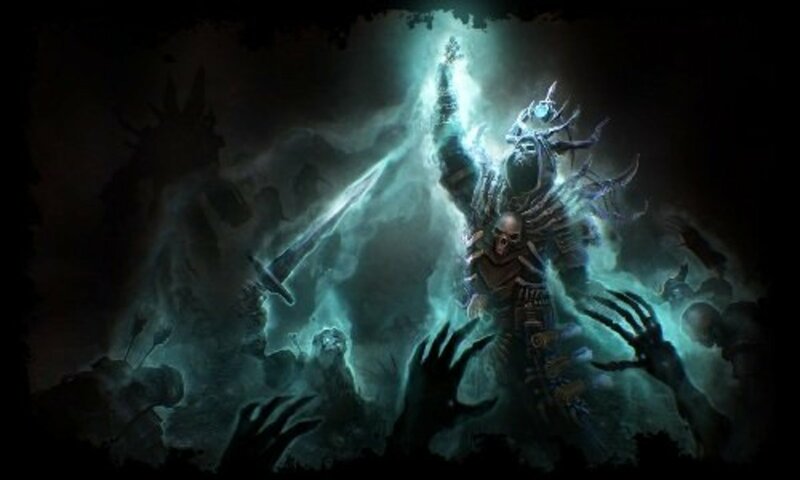 It is a fantasy MMORPG where you delve into the magical world of wizards. This is a perfect family game, and it even offers a family plan subscription for a month's worth of online family bonding. 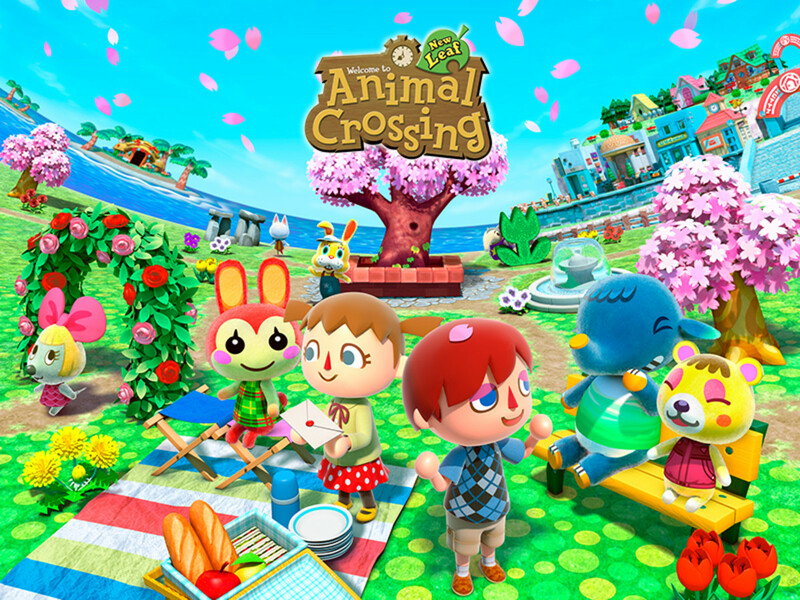 The game can be downloaded for free, and some areas can be accessed without spending a dime. However, there's ten times the fun once you avail one of their subscription plans. Kids will really be entertained with the game's combat system. 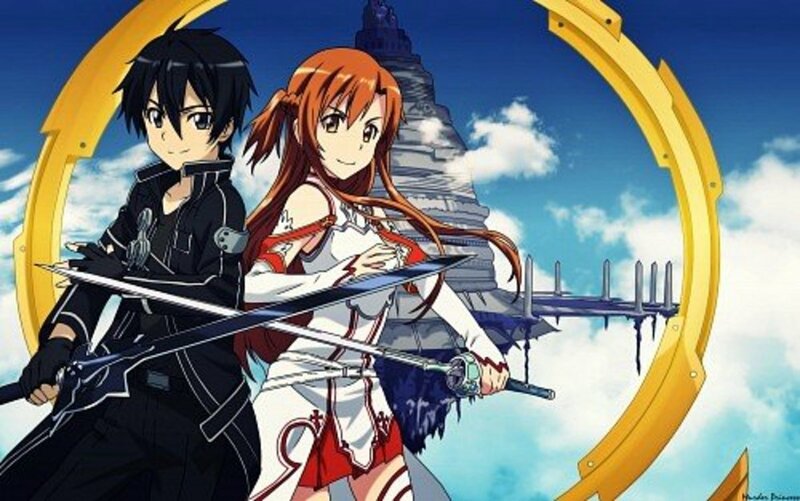 After creating your character and picking which school of magic you want to belong to, your adventure as a wizard begins. You have an arsenal of scary yet funny skills. Think about farting at your enemy's face. Now that's a spell! You can also team up with another wizard and battle it out against another team. There are also a variety of quests and mini-games to keep you busy. 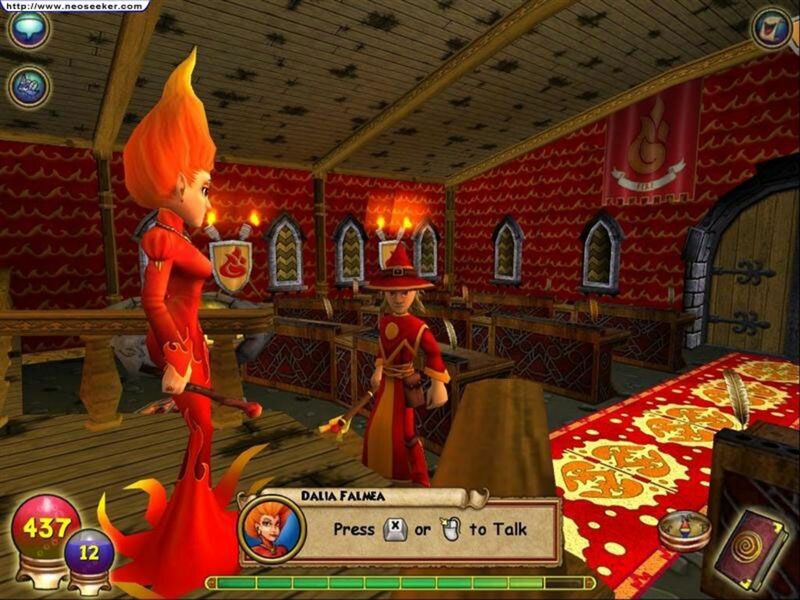 Wizard101 is constantly updated, making it one of the stickiest MMORPGs for kids and teens out there. 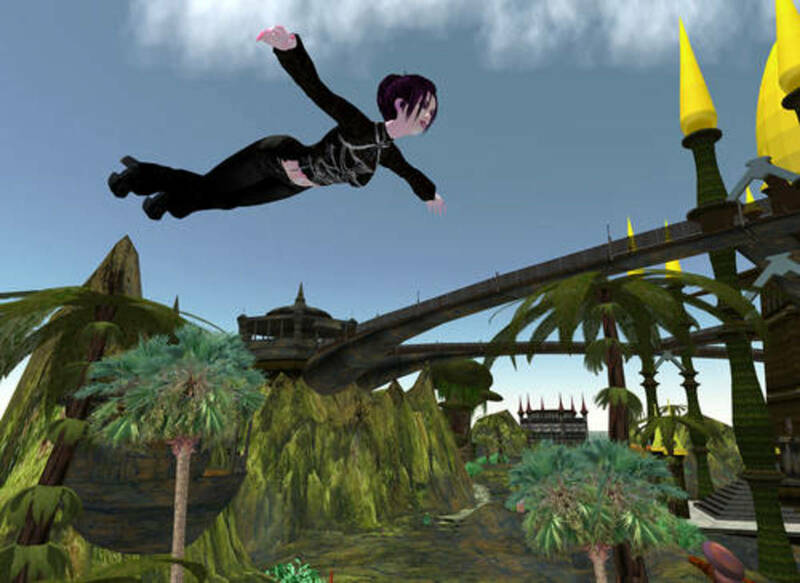 Second Life is a virtual gaming community created by Linden Lab. The developers seem to have hit the nail on the head with regards to the title, because you may very well realize that the endless opportunities you can do on the site is like spending time on your second life. If you're a fan of open-ended gameplays, then you will surely have a lot of fun in Second Life. Second Life allows you to create virtual 3D avatars called Residents. You can interact and socialize with over 1 million users of the site. The things you can do seem almost infinite: You can play games, learn how to play an instrument, sit in on a class discussion, manage your own business, and even make your avatar fly. Most of the users are over 16 years of age, so it is inevitable to stumble upon adult-themed areas or overhear conversations with explicit content. 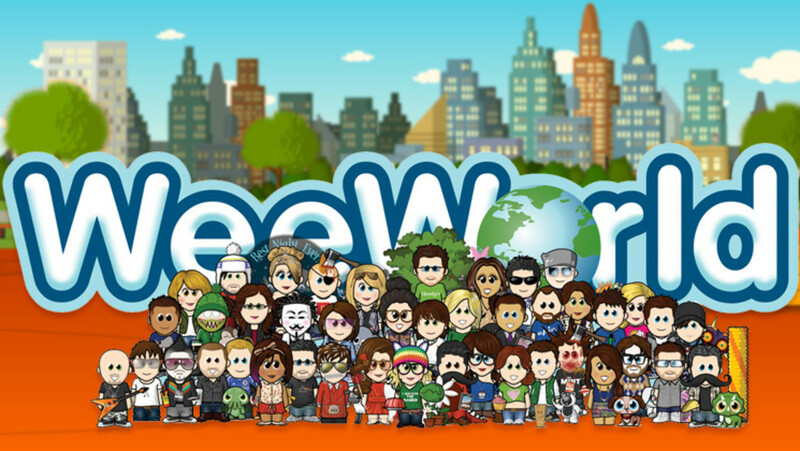 WeeWorld is a massively multiplayer online social network. You can create cute, little avatars called WeeMees. The first ever WeeMee was created way back in 2000 and is named Mikey. With over 55 million WeeMees created worldwide, WeeWorld continues to stay on top of the most successful avatar-based games. Create your own WeeMee and venture into this fun 2D virtual world. WeeWorld is available for all ages, but those under 13 who wish to register need their parent's consent before they can make an account. However, kids can easily get through this process with a few simple clicks of the mouse. The game focuses on socializing. There are a lot of things to do such as running a business, completing tasks and solving puzzles. The chat filters of the game are also great. Any information that contains personal information gets blocked, and the filter also greatly limits the use of profane language. Which game like Poptropica will you play next? I've always found Poptropica to be one of the most unique games out there in this virtual world/adventure market for kids. I've recently been checking out Petra's Planet which seems to have a similar overall vibe to the gameplay. Beautiful hub in VIRTUAL WORLDS. Voted up.